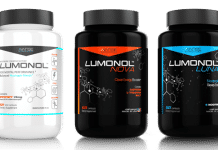 Home Nootropics Magnesium L-Threonate: A Cure for Brain Aging? Magnesium is one of the essential minerals of the body, most especially the brain, and the fourth most abundant to boot. As a master mineral, it maintains a healthy brain and nervous system. Magnesium has anti-depressive, anti-anxiety and neuroprotective qualities. As such, you will find a number of magnesium supplements that will supposedly address your cognitive issues. Truth be told, magnesium by itself is unable to directly get to the brain in order to provide benefits targeted to mental health. So any drug that claims to do so would then be a sham. Not until the discovery of magnesium l-threonate, which declares to have solved the problem of brain permeability. 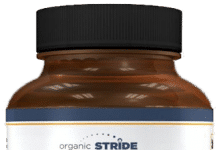 As the result of bonding magnesium molecules to a Vitamin C metabolite l-threonate, magnesium l-threonate, or MgT is a chelated magnesium mineral that empowers it to do wonders for one’s brain health. 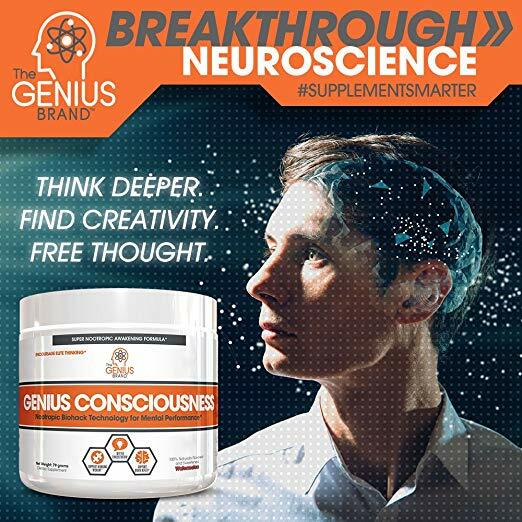 This chelated magnesium mineral was developed by MIT neuroscientists in order to promote faster absorption of magnesium and is able to permeate the brain by its ability to make its way to the blood-brain barrier (BBB). MgT inhibits the calcium flow in the brain neurons. 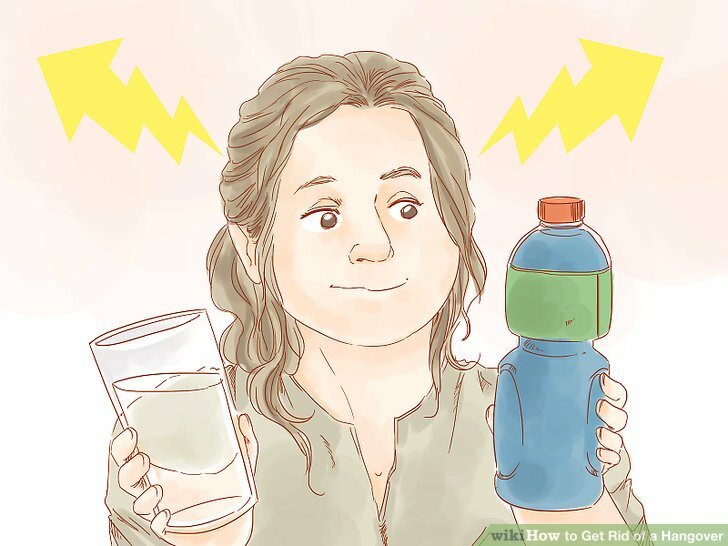 Yes, it delivers a myriad of cognitive benefits, but more importantly, it can reverse brain aging given the way it increases levels of magnesium in the brain by an estimated 15 percent with supplementation. 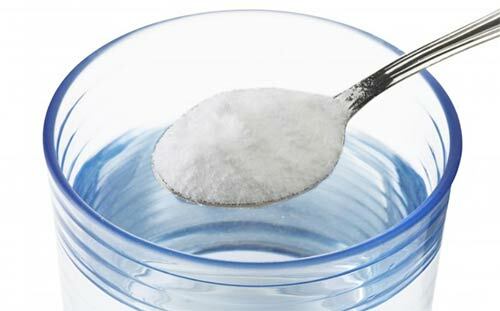 Magnesium l-threonate is related to brain plasticity, which is the ability of the brain to grow. It is crucial to memory and learning. This “plastic” brain is a sign of youth and flexibility. A recent study involving mice as subjects showed that over-the-counter magnesium supplements improved the cognitive functions in the older rats, and caused an increase in synapses, which are neurotransmitters that bear memories by way of electrical impulses. Magnesium on its own naturally blocks the NMDA receptor – a molecule responsible for memory. But with the MgT compound, what happens is, it blocks the said receptor during a background neuron activity only. This enables it to improve the plasticity of the brain. A brain tissue examination using a rat model where MgT supplements have been administered reveals synaptic proteins with higher densities after intake. These proteins are linked to the formation of memories as targeted in the hippocampus. As such, it resulted in enhanced memory of the animal subjects. In other studies also involving animals, MgT is able to prevent deficiencies in short term memory as well as its restoration by reversing the NMDA receptor in the subjects. On the other hand, there is an ongoing clinical trial on humans as subjects which aims to look into the effects of MgT supplements as a treatment for mild and moderate forms of dementia. So What is “Brain Aging”? When one grows old, so does his age. It is inevitable, but its progression varies among individuals, affecting everyone differently. To illustrate, the brain functioning of a 55-year old person can be equivalent to that of a 70-year old, or the opposite, which could be as young as 40 years old. Premature brain aging was indicated in the study involving subjects with a median age of 57 years old as having a brain age of 68 years old. Simply put, these individuals have a brain that is older by more than 10 years compared to their actual age. The complex structures and functions of our brains are changing with the constant connections and detachments taking place in the brain pathways. You may be familiar with mind slips, which are often associated with elders. Other changes also happen in the memory department, albeit considered normal as they come with getting old, which include difficulty learning new things, slowed multitasking skills, or its inability to do such, struggle in name recall, forgetting appointments, among others. These occurrences can be related to the physiological changes in the brain. It has been observed that the hippocampus and frontal lobe, which are areas that pertain to cognitive functioning and memory storage, shrink in size beginning the age of 60 years old. There’s the thinning cortical density that is attributed to slowing down of cognitive processes and decreasing neurotransmitters. 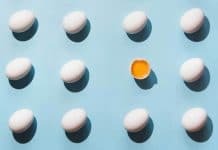 Interestingly though, studies reveal that one fifth of septuagenarians examined were able to match the cognitive test results of 20-year old adults. Which begs the question, are there ways to reduce the rate of decline of our brains? If so, is magnesium l-threonate one of them? 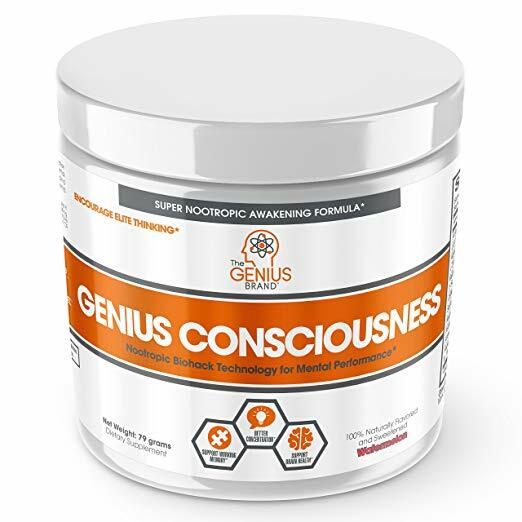 It was indicated during a clinical study that MgT supplements can boost cognitive performance as evidenced by their test results and at the same time, essentially backpedals brain age by 9 years. Or the fact that it can rejuvenate one’s brain by taking it back to normalcy according to one’s age is saying a lot about the things MgT can achieve. Ultimately, having high magnesium levels in the brain can equate to a younger brain age. Earlier, it was mentioned that MgT promotes brain plasticity and add to that, an increase in density of synapses. The latter refers to the integrity of synapses in the brain. Simply put, the higher the synaptic density is, the better the cognitive functioning will be. While it is a synthetic compound, MgT is the most effective in memory among other magnesium types. This way, synapse loss is prevented with the formation of new ones, which practically keeps the brain youthful. Because MgT increases magnesium levels in the brain, it can prevent cognitive impairment. As exhibited in an animal experiment where mice with Alzheimer’s at its early stage, this heightened magnesium from MgT supplementation lasted for 16 months at the minimum. Remarkably, improvements in memory have been observed even on rats with an advanced Alzheimer’s disease. As this magnesium chelate is one of the few that can enter the brain at significant levels, it can improve the amount of magnesium in it. 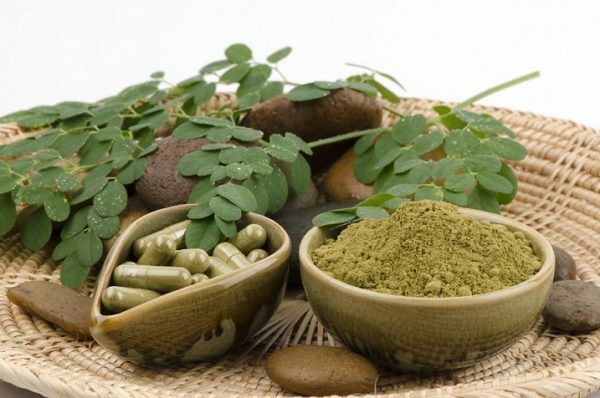 This allows the magnesium to perform its function in regulating mood and memory. During a double blind study involving older adults with ages between 50 and 70 years old, there was a remarkable performance speed increase with their cognitive processing, which appeared on the 6th week that is earlier than expected. There were some positive results with reducing cognitive fluctuation that commonly occurs in the older generation. 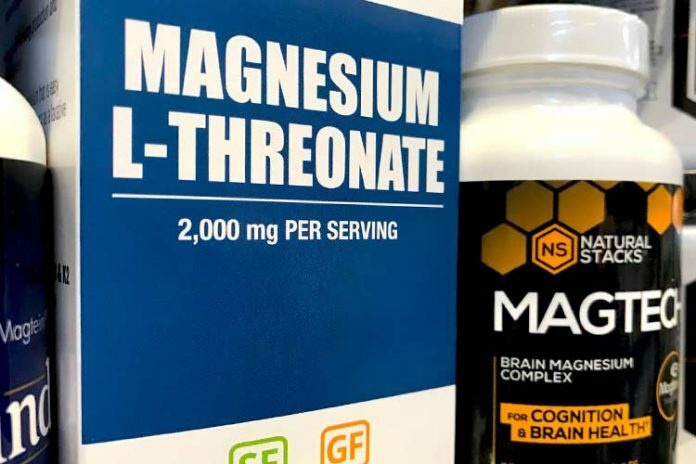 An independent research concurs with the effect of magnesium l-threonate on the enhancement of brain connections such as the synapses. Aside from that, oral intake of MgT suppresses beta deposition in amyloid plaques by targeting the pharynx defective. It would seem that even anxiety can be reduced by diminishing, if not preventing memories filled with fear which often overrule an individual. Such memories which usually originate from traumatic events can cause anxiety and extreme fear that paralyzes an affected individual from doing activities. MgT also works by increasing the GABA, which is a calming neurotransmitter that keeps the stress hormones at bay. By being active at the blood-brain barrier, stress-inducing chemicals are prevented from penetrating the brain, too. Can MgT Be Used to Treat Alzheimer’s? Being related to memory and cognitive functioning, treatment of dementia and Alzheimer’s from supplementation of magnesium l-threonate is very promising. A link has already been established between dementia and low magnesium levels. That’s why there have been studies that indicate a magnesium-rich diet to a low dementia risk. A higher dosage of magnesium per se is usually suggested for males at 420 milligrams compared to females, which should be 320 milligrams. However, it will still vary according to age albeit, only slightly. While there is still no RDA for MgT, it would be ok to take up to 2000 milligrams of its supplement daily. It would usually contain 144 milligrams of elemental magnesium, which is one-third of your magnesium daily requirement. MgT has been reported to have only minor side effects. 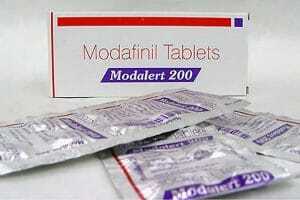 These include drowsiness, feeling of blood rush to the head, headache, which are transient and last for a few days. 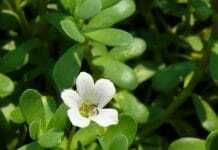 While more research is still needed to give this supplement the all clear, especially if it will be used to treat Alzheimer’s, it appears that magnesium l-threonate offers the best absorption method of magnesium. The favorable results of increased magnesium from MgT supplementation are encouraging. 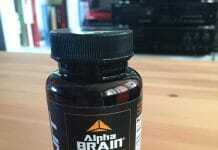 With its oral ingestion, it has shown that brain age can still be reversed with the help of MgT. The popular idiom “young at heart” could very well be complemented by being “young in mind”. While most studies have been conducted using an animal model, they give us hope that their positive outcomes can apply to humans. 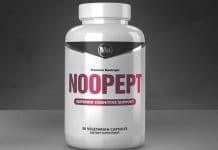 As it stands, this magnesium compound seems a safe supplement, and it is only a matter of time before its fullest potential can be unlocked with more breakthrough findings.